Facebook is a good platform to share photos, videos and status with friends and family members even when they are not close to us. One of the most popular Facebook feature is tagging. Your friends can tag you in any photo and post things on your timeline. Well it's a great feature but some morons are misusing it just to get few likes on their posts. They may tag you in each single status and photos. Good thing as well as bad thing is, If you're tagged in a post, you'll receive all of its notifications when someone will like, share and comments on it. It's really annoying to get those unknown notifications in your personal account. Apart from this, tagged posts will also appear on your timeline and anyone (according to your privacy settings) can view them. Well If you want to a give more professional touch to your Facebook profile, you've to remove all those tagged posts from your timeline. Obviously, it's a tedious task to remove them one by one. 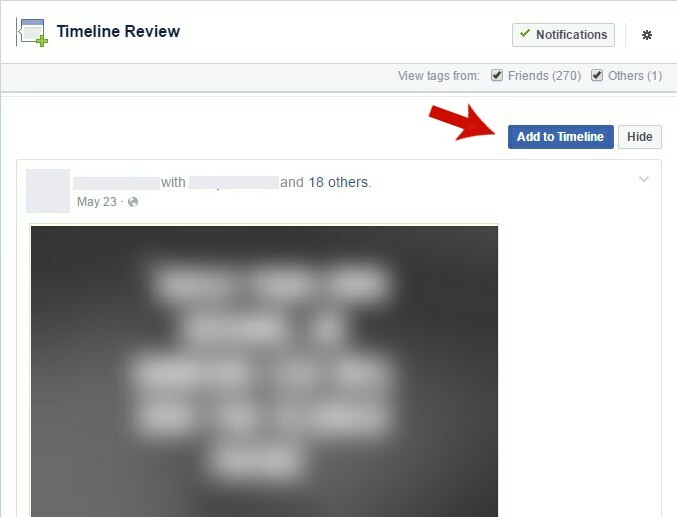 But now you can enable timeline review feature to manually approve posts you're tagged in before they appear on your timeline. 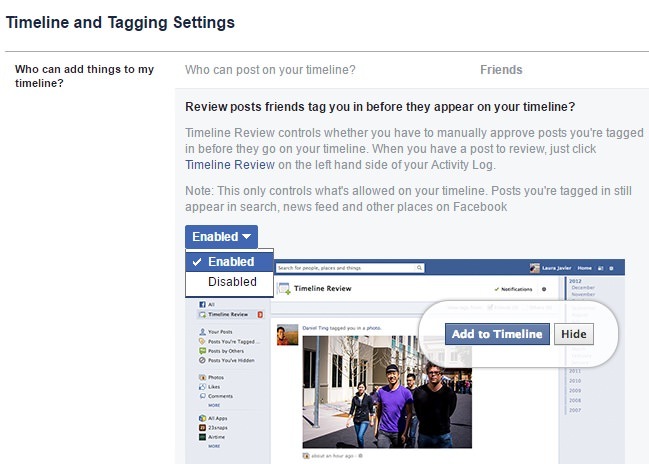 You can also adjust the privacy settings of your old tagged posts to change their audience. Here I will explain you everything about this topic. Here move to the "Timeline and tagging" tab from the left sidebar menu. Under "Who can add things to my timeline?" section, click the edit link next to "Review posts friends tag you in before they appear on your timeline" option. Finally change the "disabled" option to "enabled" and that's it. From the left sidebar menu (or filters), select "Timeline review" option. Here you'll find all the posts you're tagged in. You've to approve each single post manually. Simply click "Add to timeline" button for the post that you want to approve. Note that, if you'll hide any post, it may appear in other places on Facebook like in search, news feed or on your friends timeline. If you want to remove yourself from the post, simply open it in new browser tab and then click drop-down arrow icon as shown in below picture. From the drop-down menu, tap "remove tag" option and that's it. No doubt, Facebook is best in privacy customization. You can adjust anything as per your own choice. 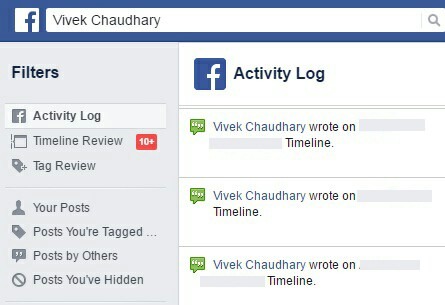 By default, tagged posts on your timeline will be visible to everyone i.e. anyone visiting to your profile can see which posts you're tagged in. 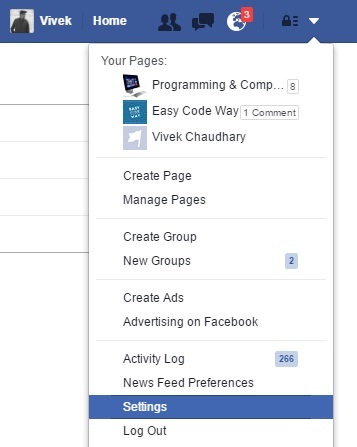 However, you can change its audience to friends, friends of friend, only me, custom and limit it to a particular Facebook lists. To change this, go back to the Timeline and Tagging settings page. Under "Who can see things on my timeline?" section, click the edit link next to "Who can see posts you've been tagged in on your timeline?" option. Now change the audience. 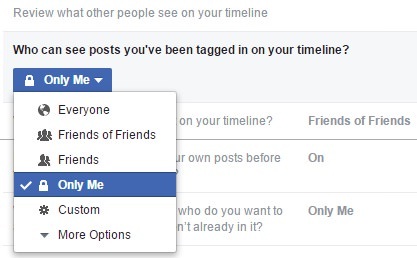 As this is your personal profile, so I recommend using "Only me" or "Friends" audience. Your timeline should be clean and organized in order to look more professional. To review what other people see on your profile, click "View as" option on the same page. 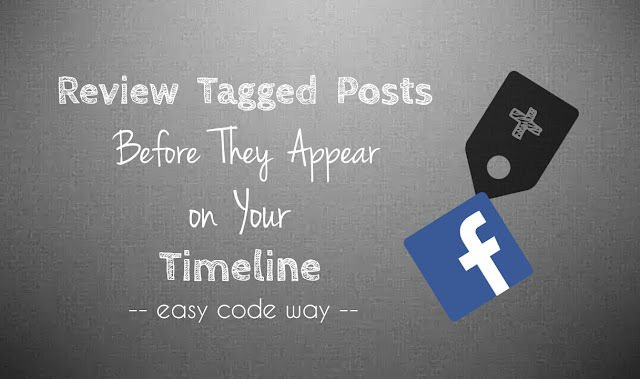 In this way, you can easily manage all tagged posts on your timeline. If you've any doubts, feel free to ask me in below comment box. Stay tuned for more interesting tutorials. What do you this about this new feature?